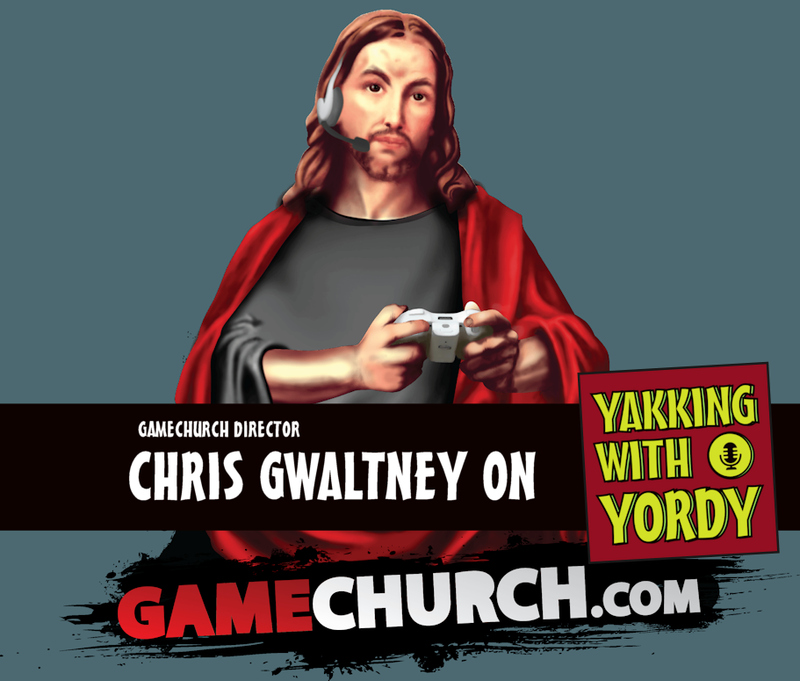 This week on the podcast I interview Gamechurch Director Chris Gwaltney. We talk about the games we’ve been playing, the ministry of Gamechurch, and how Christians can do a better job reaching the gaming community. There are a couple minutes in this episode starting around the 12 minute mark where the audio from Skype got kind of bad but it clears up after around minute 14. Thanks for listening and please be sure to visit the Gamechurch links below and subscribe and rate this podcast!